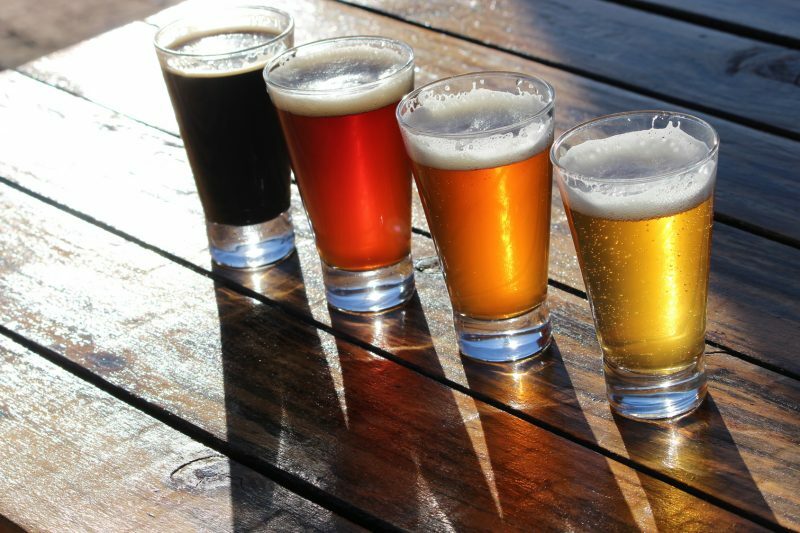 With over 170 craft breweries in South Africa and Ale fast becoming the alcoholic drink of choice for many craft beer connoisseurs, increasing numbers of people are trying their hands at home brewing. As with a fine wine, temperature plays a vital role in creating an appetizing flavor bouquet. Too warm, and fermentation is hampered, resulting in higher alcohol levels and an overly sweet flavor. Ale’s are best brewed in the 20°C – 22°C range, but with our harsh South African climate, that isn’t always obtainable. Brewing during the summer months therefore poses a challenge, that challenge is compounded by the fact that this is ideally when you want to be drinking your ice-cold beer. Increasingly, brewers are turning to evaporative cooling thanks to its scalability and low running costs. Whether you are Joe Soap looking to try his hand at becoming a master brewer in his garage, or a going concern in craft beer wizardry, evaporative cooling is the economical, environmentally friendly solution.